The Warriors have already won once at Staples Center to start the new season and tonight they will look to do it again. This will be the first time the Warriors see the Lakers with their superstar Kobe Bryant on the floor since April 2013. 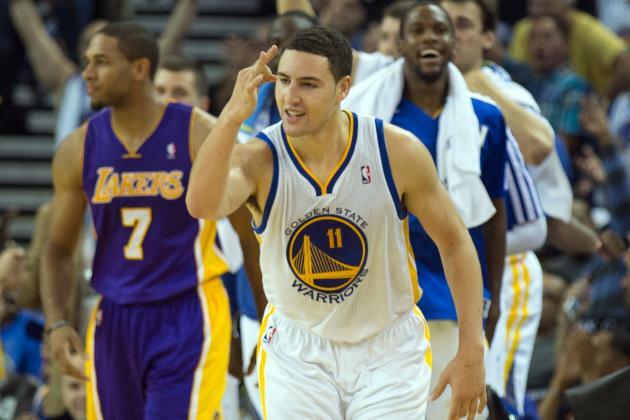 The Warriors will also face their Pacific division competitor Sunday. Former Warrior player Jeremy Lin has gone from Linsanity in New York to a fourth option role player in Houston to the bright lights in Hollywood. In their previous game he missed all six attempts but did dish 10 assists. 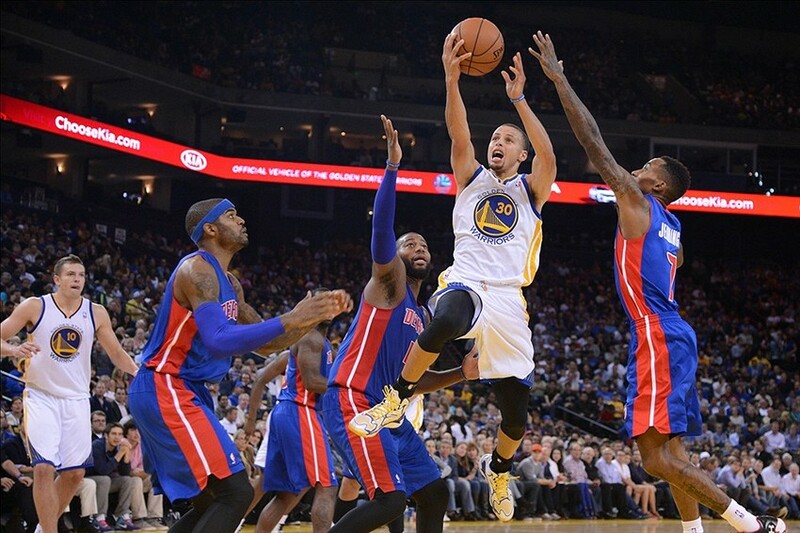 The Warriors blew open the game versus the Clippers in the fourth and finished with a 112-94 victory. Kobe Bryant: Anytime Bryant is on the floor, he’s a threat. Overall, he looked great versus the Denver Nuggets in their first game. 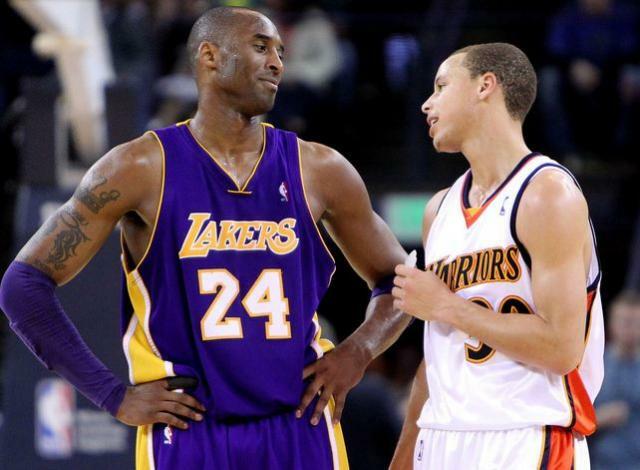 Klay Thompson should draw this matchup and should use his basketball I.Q., athleticism, and youth to contain Kobe. Don’t be shocked to see the 36 year old play like he used to and lead this new Lakers squad. A guy you love to hate, but it’s good to see a player of his caliber back on the floor. This opportunity should serve as a measurement for Thompson’s defense. Julius Randle: The Warriors will see the seventh overall pick in the 2014 Draft for the first time. Randle’s game is easily compared to Lamar Odom as a point forward who loves to dribble. He is undersized for a power forward but possesses a strong body. He is capable of hitting face up mid range jumpers like our very own David Lee. 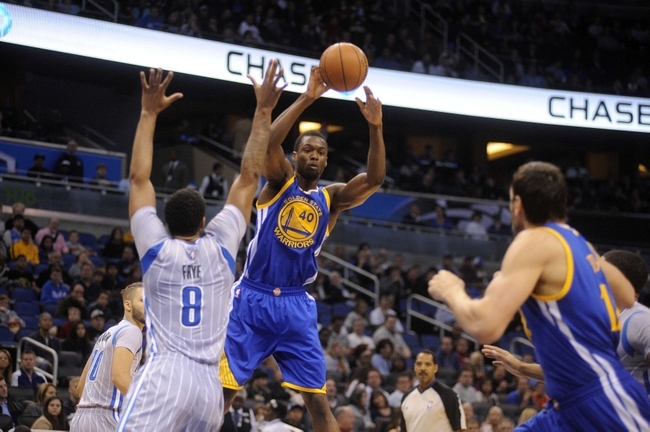 Lee and the Warriors front court should use their body and physicality to keep Randle away from the paint. There have been reports about the Lakers’ head coach Scott believing Randle can be in better shape. Jordan Clarkson: This second rounder shouldn’t be slept on. The Lakers opted to purchase the 46th pick from the Washington Wizards for $1.8 Million. He could be a huge steal for the Lakers down the line. For now, he is athletic, hardworking, and is a strong finisher at the hoop. Clarkson turned heads and played well in the Las Vegas Summer League. He even cleaned up a Randle miss by tipping in the game winner at the buzzer against the Warriors. He’s a versatile defender with good lateral quickness and owns a 6’8’’ wing span. In his junior year, Clarkson averaged 18 points per game proving he can score the ball. Stephen Curry: Hopefully Curry’s third quarter disqualification (fouled out) won’t be seen ever again in his career. Although the Lakers can be described as a team filled with misfits and cast offs, that just gives the team motivation to outplay better teams. Anytime Curry is on the floor, he gives the Warriors extra fire power and can will the team to a victory. 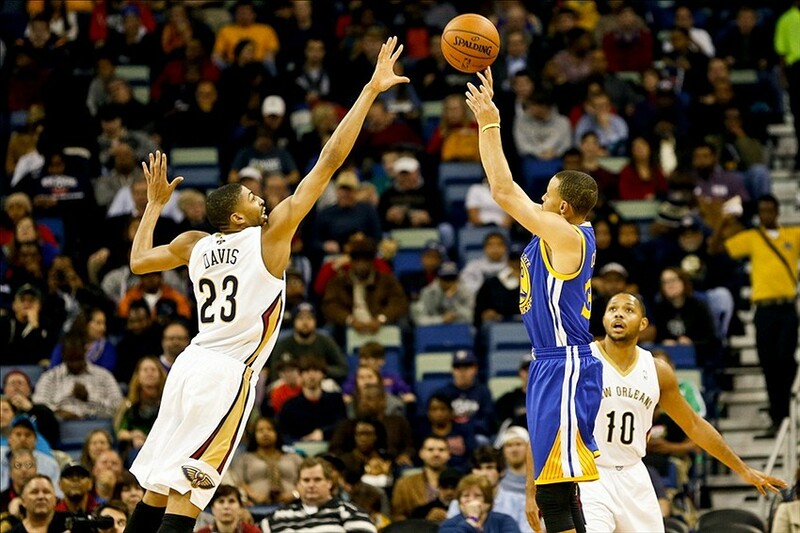 Curry will have the luxury of squaring up against Steve Nash and Jeremy Lin. Both Los Angeles point guards don’t have elite defense attached to their names and Curry should have a field day. Transition Buckets: Getting out in transition leads to easy layups and quick scoring opportunities. 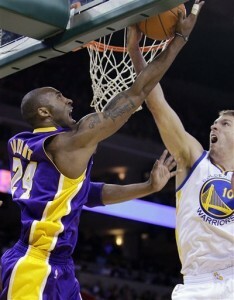 If Kobe, Randle, and the rest of the Lakers squad settle for low quality shots, that will leave room for more rebounds. The rebounds can translate into outlet passes and literally running the Lakers out of their own building. Chemistry: This team has all the tools and assets to become a legitimate title contender. In some instances players were turning the ball over to where others should’ve been or had already been. If the chemistry and timing is down, all systems are good to go. 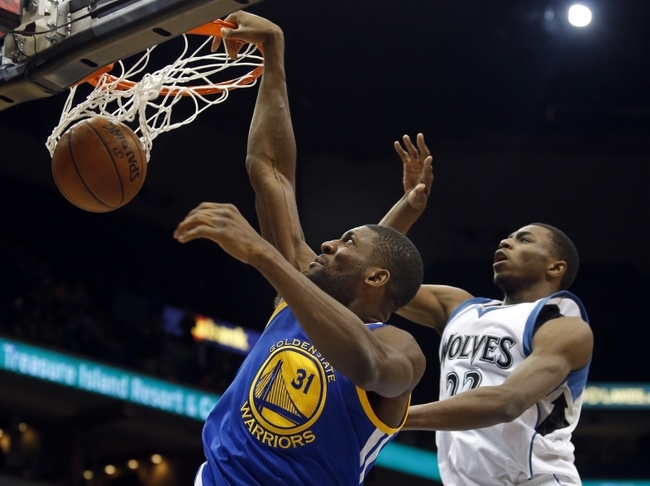 The Warriors had 23 turnovers and it would be pleasant to see that number dwindle down to anything under 20.